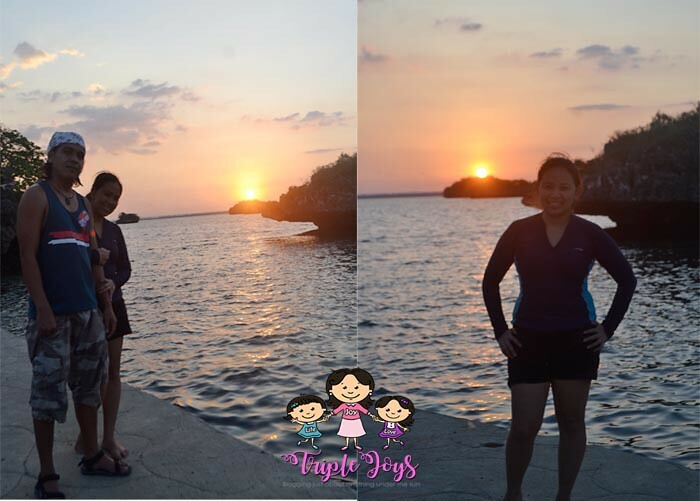 Our 100 Isla (Hundred Islands) Adventure - Triple Joys!!! OMG! 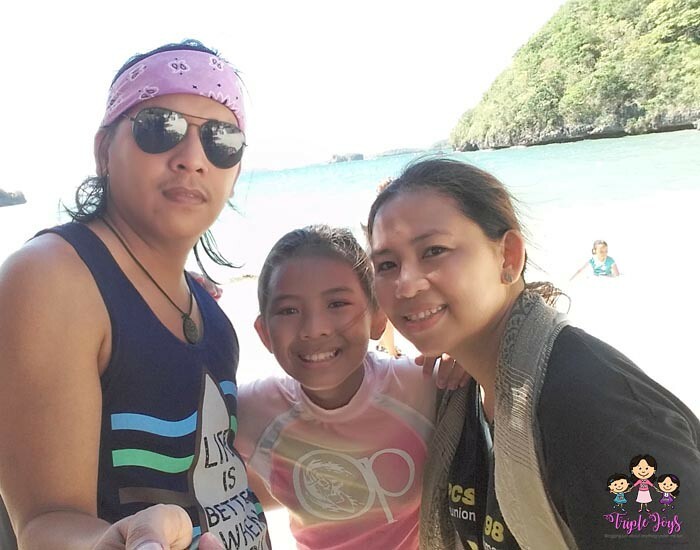 Summer is here again and still, I am not done sharing our adventures last summer! Am I really that busy?! Well, I guess so. hahhaha! 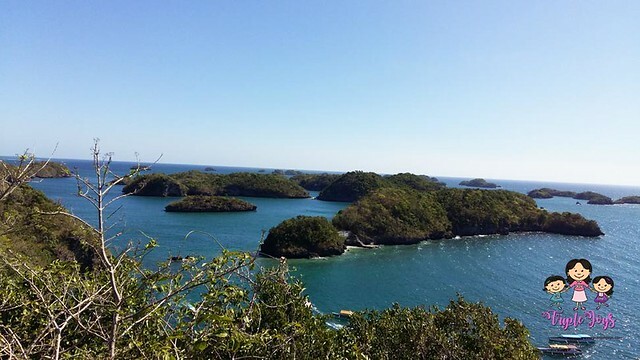 Hundred Islands National Park (yes, it's a National Park, as declared by then President Manuel Quezon in his Presidential Proclamation 667) is composed of 124 islands when low tide, and only 123 islands during high tide ( o di ba, parang Miss Universe lang ang peg?! ), scattered in the Lingayen Gulf covering an area of 16.76 square kilometers. 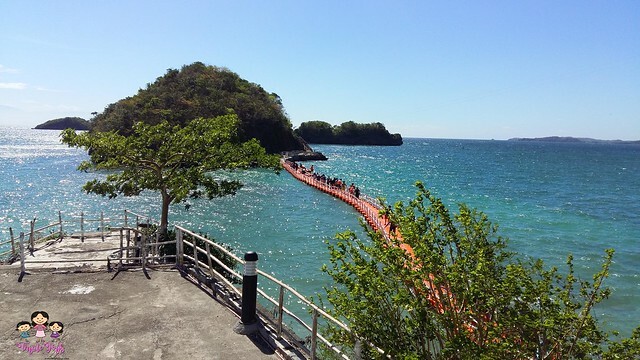 The Lucap Wharf, which serves as the entrance to the National Park is located in Alaminos, Pangasinan. 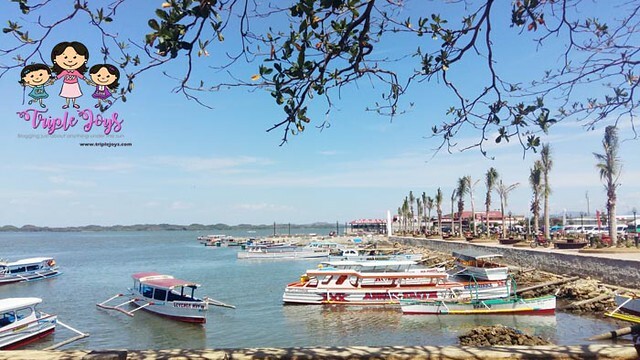 We used a private vehicle in going to Alaminos, Pangasinan so I really don't know how to go to Hundred Islands via public transportation (sorry). 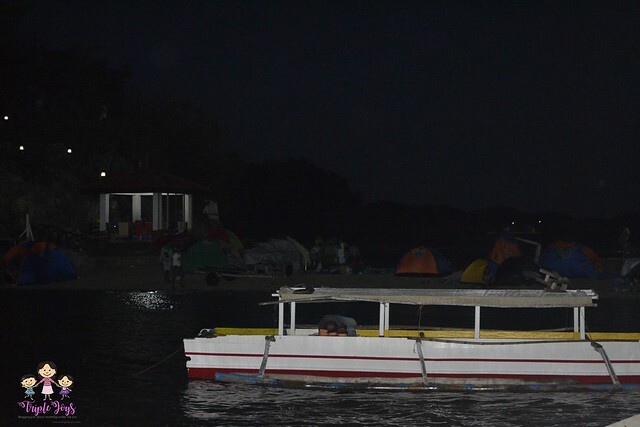 And once we got to Lucap Wharf, we already boarded a boat that will take us to one of the islands. 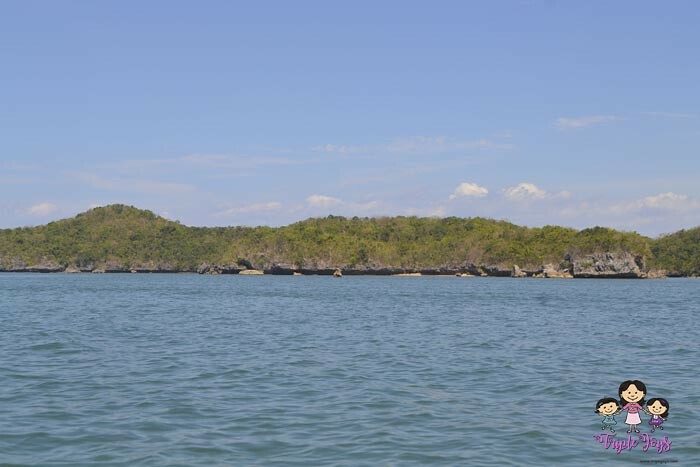 As a tourist destination, the Hundred Islands National Park is ideal for swimming, diving and snorkelling. 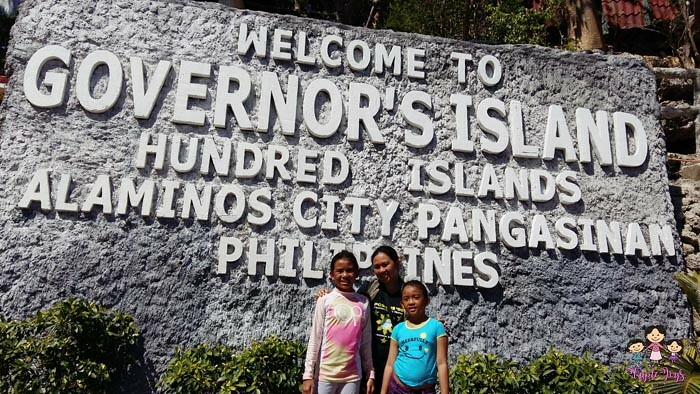 But among the hundred islands, there are only three islands that are developed for tourism - Governor Island, Children's Island & Quezon Island. 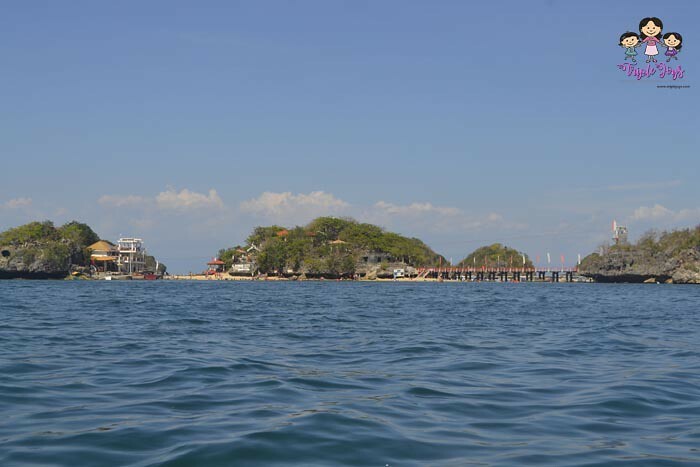 The rest of the islands are not yet commercialized and some are still untouched, although some of the islands, such as the Marcos Island is also sometimes being visited by the tourists. 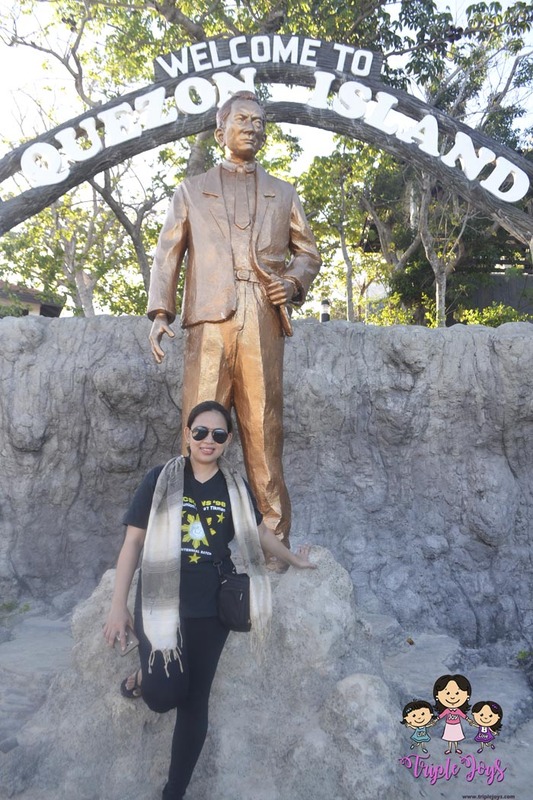 Named after the former President Manuel L. Quezon, Quezon Island is the first National Park in the Philippines, as declared by the former president himself on January 18, 1940. 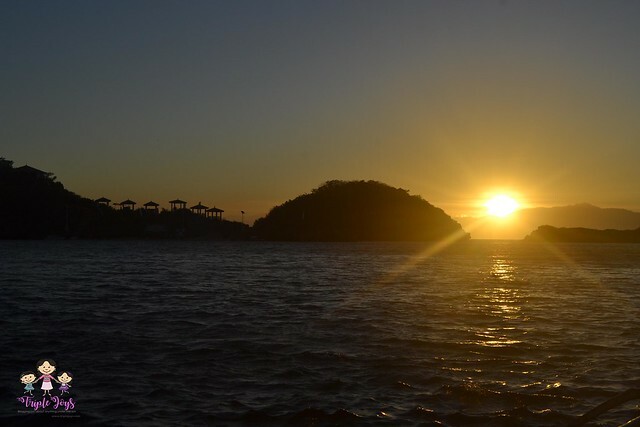 The island is actually composed of 3 islets interconnected to each other. Welcome to Alaminos City! 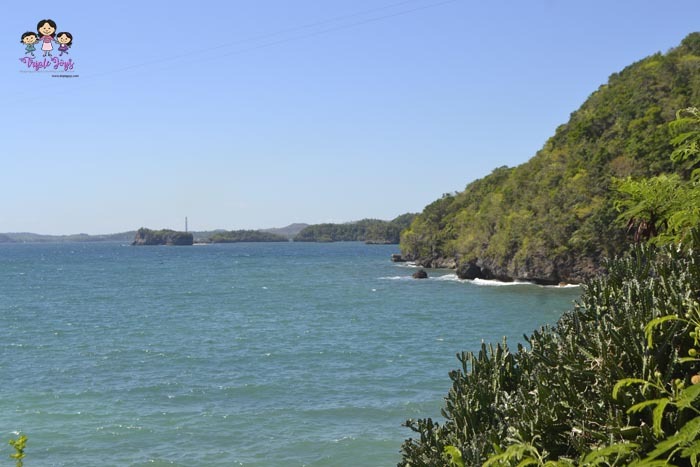 Welcome to Quezon Island! 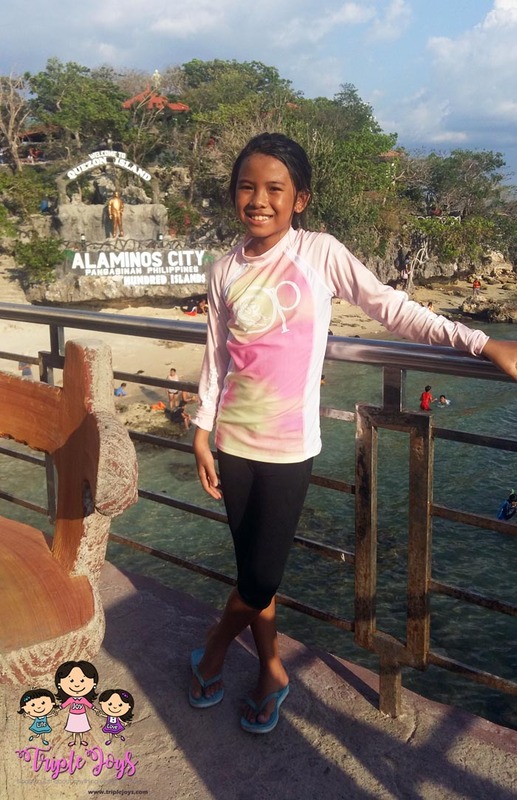 My daughter Renee Joy, enjoying the view of Quezon Island. 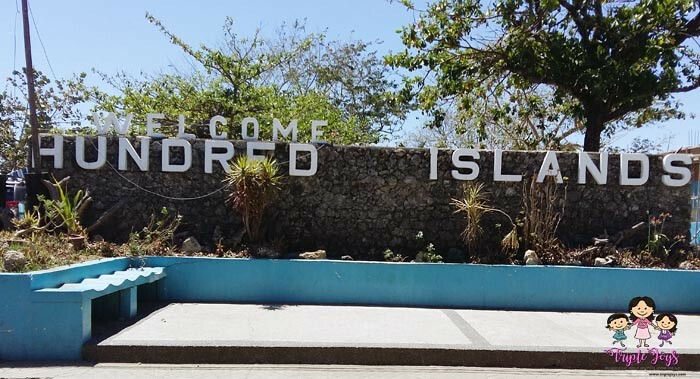 Among the three major islands, Quezon Island is the most developed island which makes it the ideal choice for visitors who wanted to stay in the island overnight. 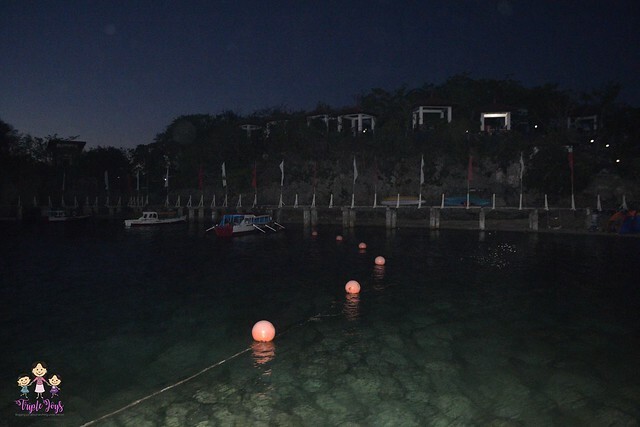 And it is also for this reason that we decided to stay in this island for the night. Although there were no available room accommodations yet in the island during our stay (well, that was based from what I know), there are open sheds/cottages with tables and chairs which can be rented. 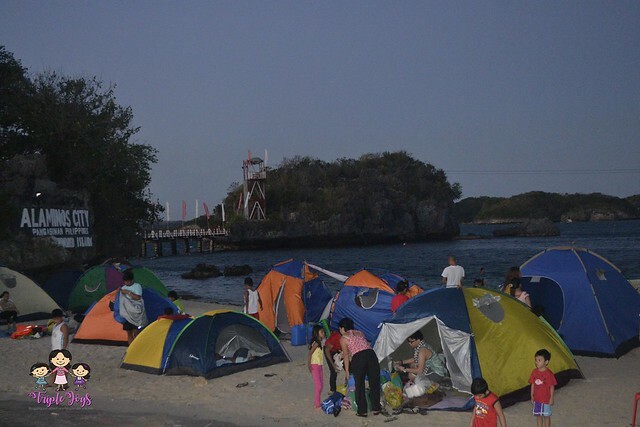 There were also tents that are available for rent, as well as open spaces wherein you can put up camping tents. 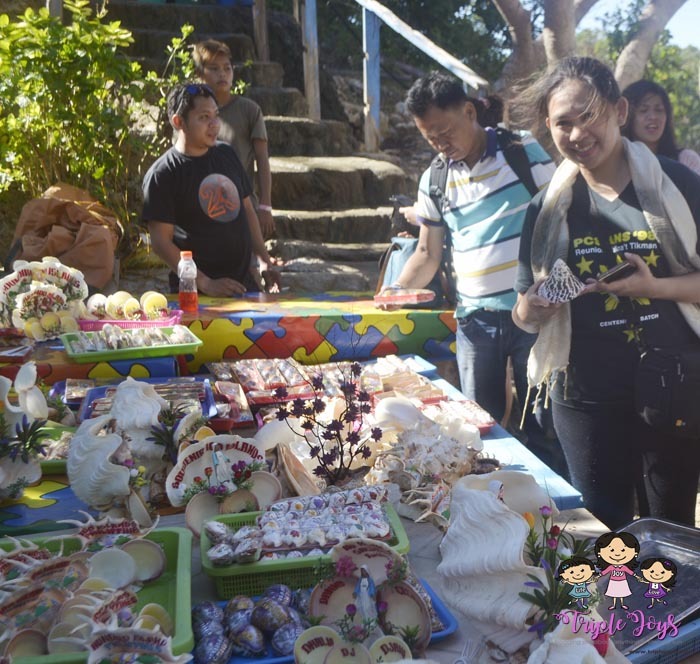 Aside from swimming, which my kids truly love, there are many other things that you can do in the island. 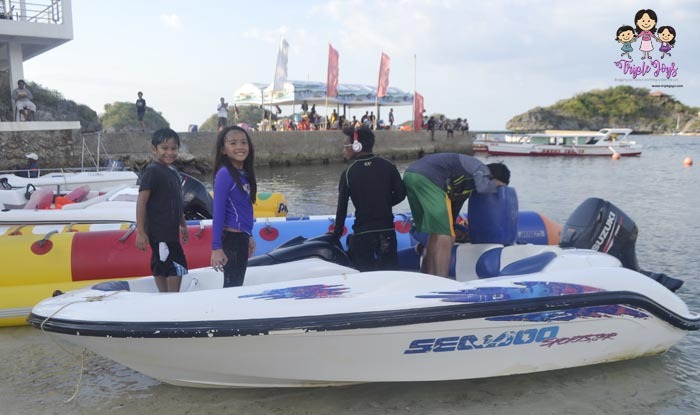 There are kayaks, banana boat and speed boats that you can rent and enjoy. Don't worry about safety because there are really personnels in the are that really ensure everyone's safety! My mini MEs truly enjoyed playing with the beautiful sand of the island! 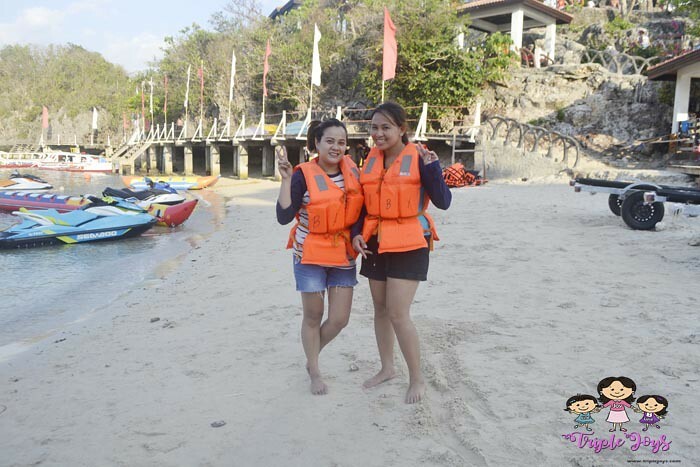 And Banana Boat it is! 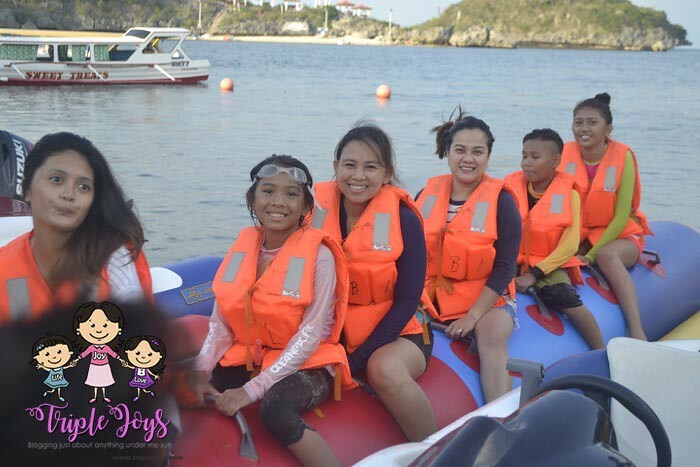 So excited as it was my daughter's first time to ride the Banana Boat! The Bahala Gang at the Children's Island! There are also stores and comfort rooms in the island. Souvenir items are also available. 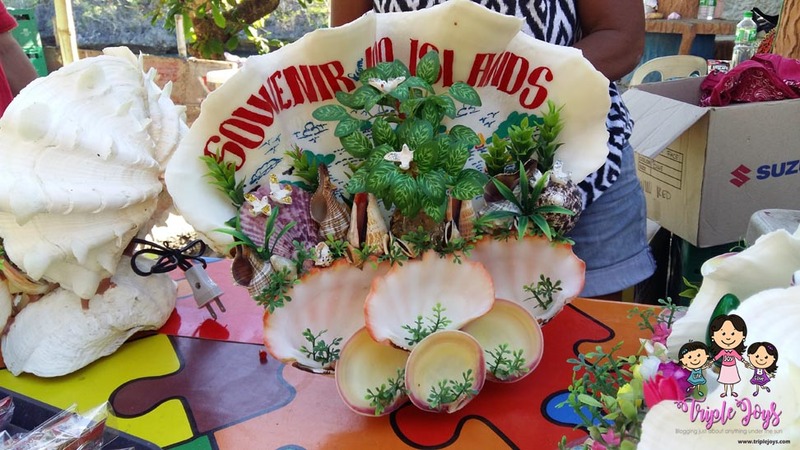 Look at these beautiful shell souvenirs! Our next and last stop was the Governor's Island. 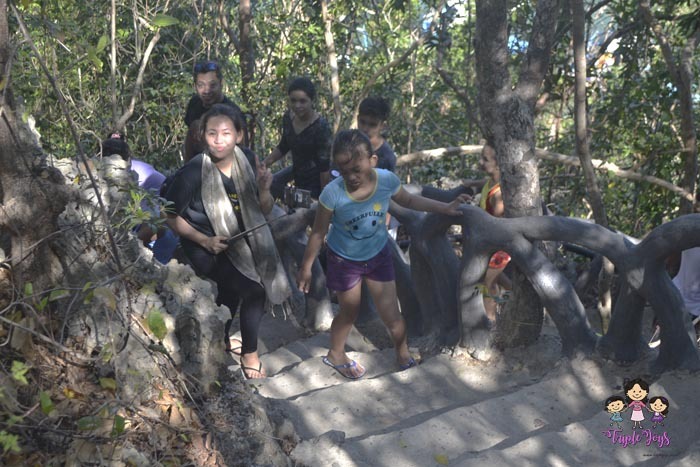 Upon entering the island, there are stairs which will lead you to the Peak of the Governor's Island. It was a long and tiring climb, but once you reach the Peak, you'll know that it was all worth it! The view is really breath-taking at the Peak! Ang saya lang sa pakiramdam! 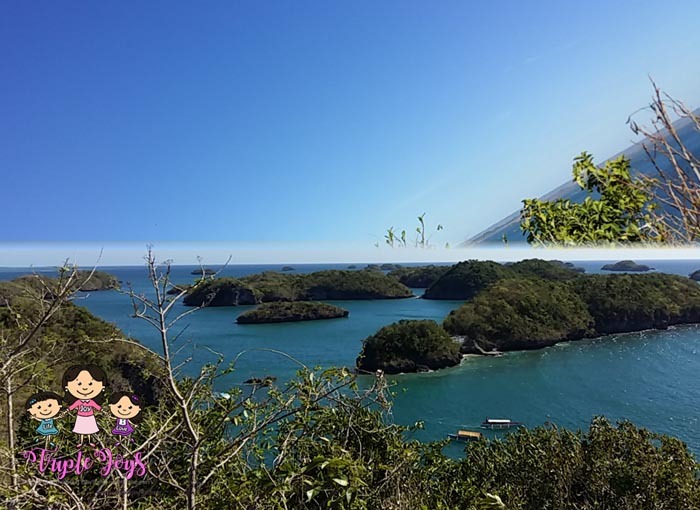 Panoramic view of the island.. Anyway, this is a view taken from the outside of the PBB House. 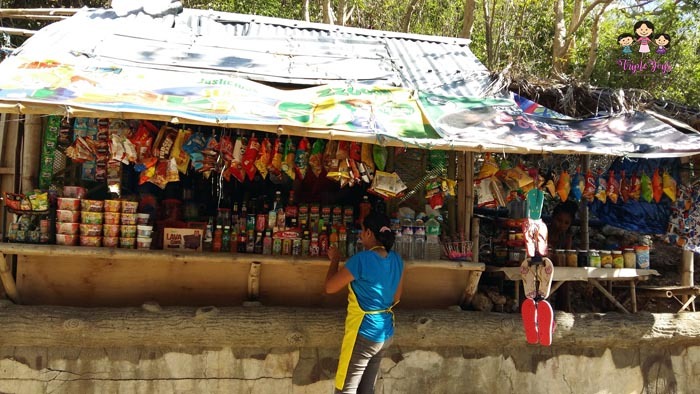 There are also stores in the island, if you want to have some snacks and refreshments. Halo-halo, you like?! 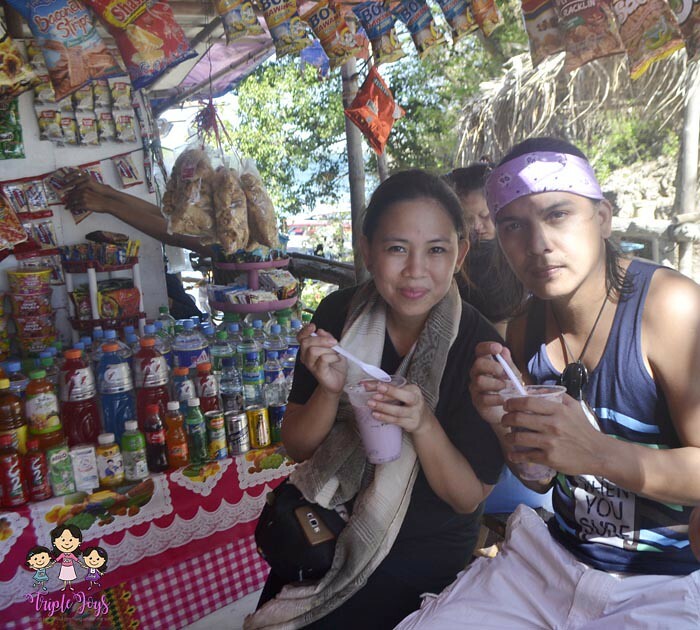 They also serve halo-halo in the island! Yum! Forgot to buy some souvenirs? 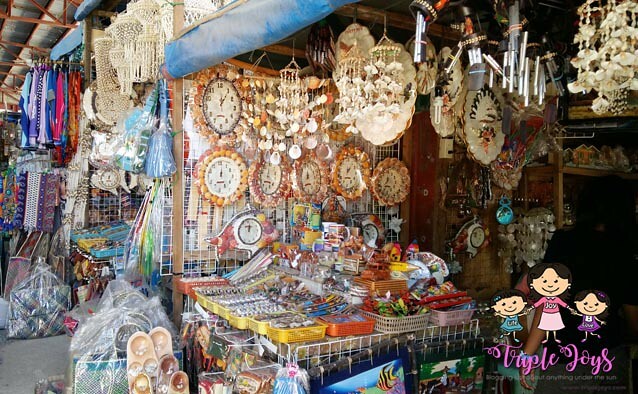 Fret not as there are more available souvenir shops near the Lucap Wharf! So there it is, our 100 Isla Adventure! I hope you really had fun reading our adventure and viewing our photos! 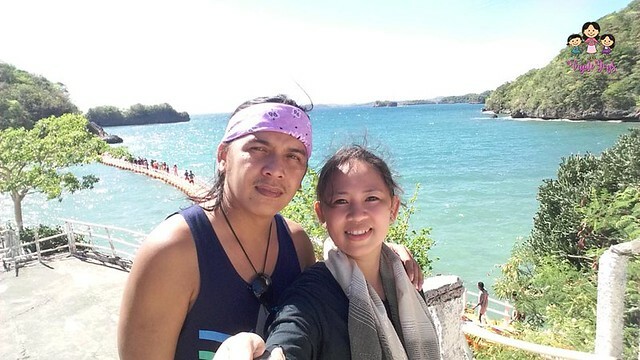 I really hope that I had made you realize that Hundred Islands is truly a beauty that our country, the Philippines should really be proud of! I really miss going to the beach / going on nature trips! Haven't gone to somewhere nice since I got pregnant again. I haven't been to Hundred Islands so this will be a great reference thanks! This is so nice! 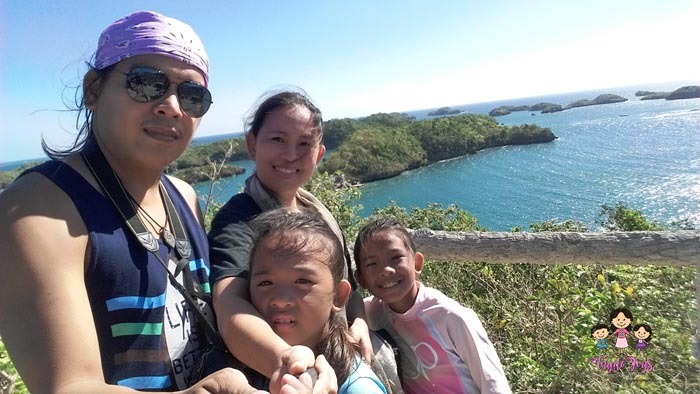 I've always wanted to go to Hundred Islands with my family. Commuters here! I didn't know they have a PBB house there. I feel so tita sometimes. Haha! Halo-halo in the outskirts of Manila is always so refreshing. 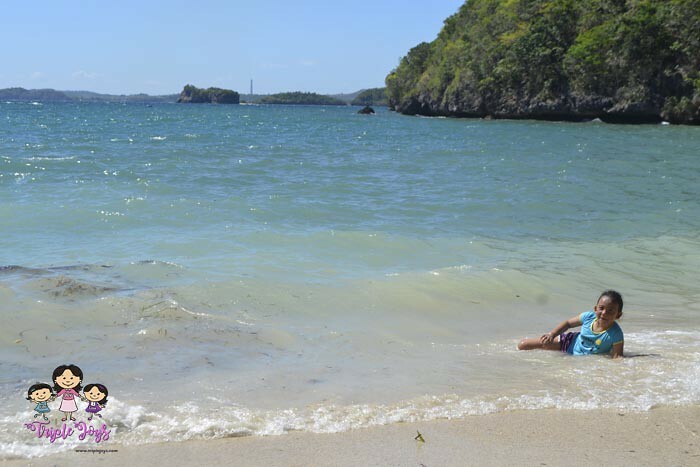 I am from Pangasinan but never been to Hundred Islands, planning to go there pag medyo malaki na yong toddler ko. And oh, I didn't know they allow camping in the island. COOL! Ganda! I've never been to Pangasinan despite having passed by it several times na. 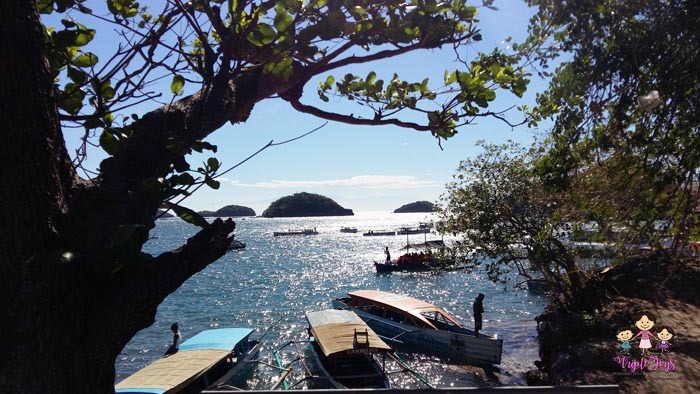 I've always wanted to visit Hundred Islands though! 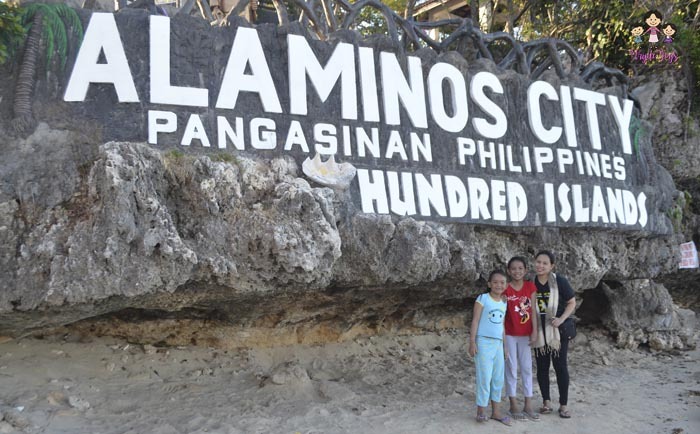 For someone who went to Pangasinan on a yearly basis while growing up, we never got to visit Alaminos. 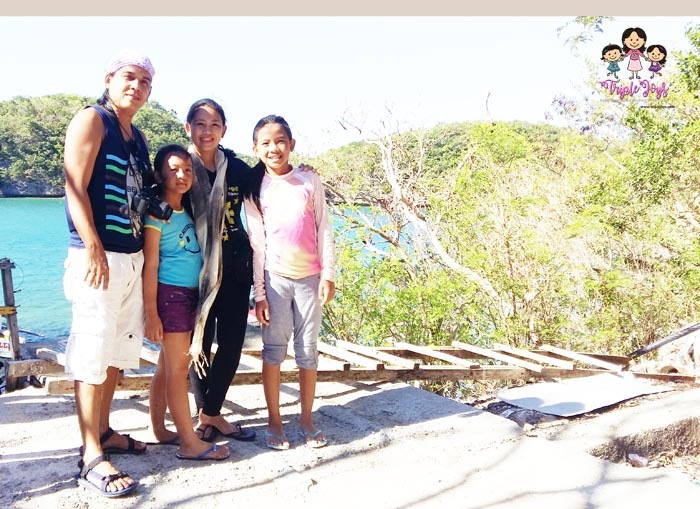 My late Dad's late father (bless their souls) used to live in Pangasinan so we go there every summer to visit. 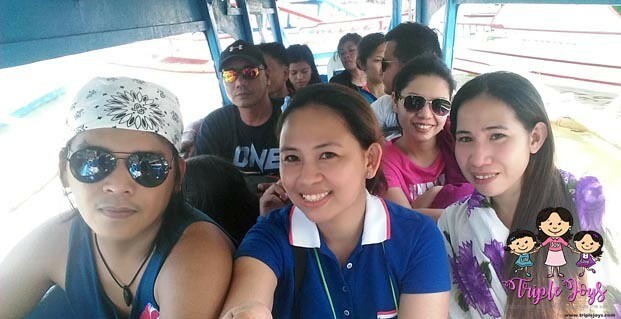 Though I think ALaminos will take another hour of travel from where we used to go. Hope to visit 100 Islands sometime next year though. 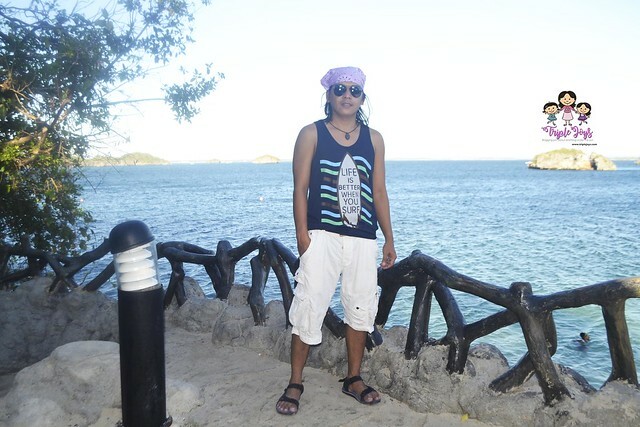 I've visited hundred islands when I was still single. 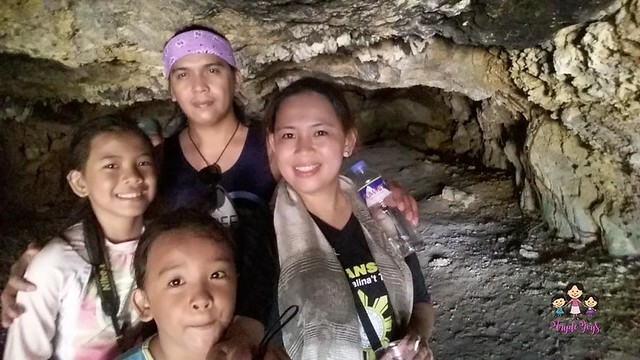 I wish to go back with my family soon. Your photos look enticing enough to schedule a trip I hope very soon! 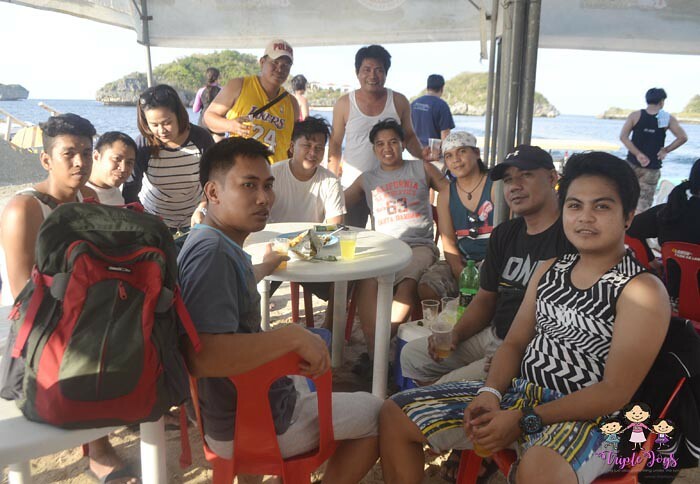 Here's what I miss in working corporate, yung mga free trips with the family and officemates! Ang saya, may mga camping tents pa.